a Merry Christmas and Happy Holidays. Less than a week until Christmas, I hope everything is fine in your plan, just doing easy. 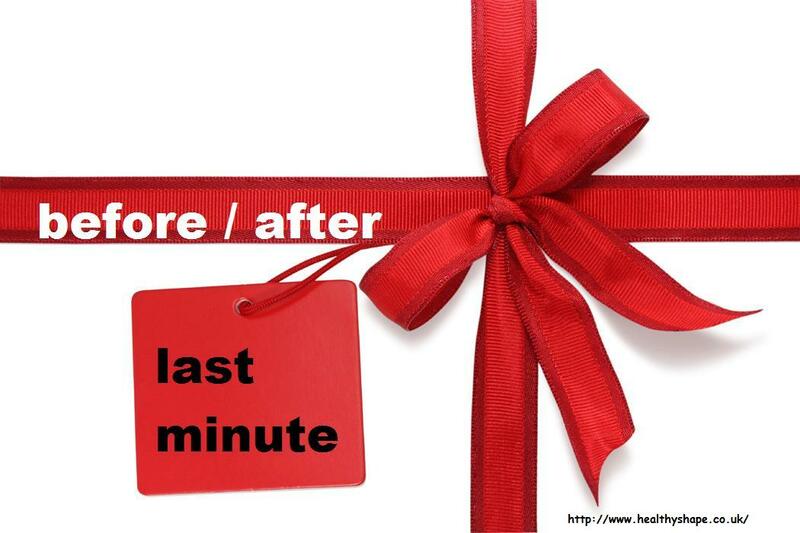 Before or after last minute you can doing anything for your “perfect” Christmas. Christmas celebrating about we spend time together with our family and/or friends. Try focus on what you want and check what are you done it and what is it your next step. We can’t stop the time, and we have to accept that. “perfect” Christmas meaning for me, everyone relaxed and happy spend time together without any stress. That’s time a year can be more emotional, my suggestions: please don’t try to be perfect, and try switch of your online gadget and yourself put offline. Christmas time round more food and drink everywhere than usual and this is OK, just don’t feel guilty, try enjoying your life / yourself / time/ food / drink. This entry was posted in Nature and tagged difference, drink, food, happy, life, Money, present, relationship, simply, Time, water by Susanna. Bookmark the permalink.